Once upon a time, there was a happy and imaginative little girl who loved the kiwi from her Kiwi Crate boxes very, very much. So, not long after school started, the little girl wrote a letter. She wrote the letter to the kiwi! At the bottom, she drew her very best family picture. The little girl drew her kitty cat Molly, but far away because Molly doesn't like people. She also drew her papa and her mama, but she mixed up the names so her mama was a little too tiny but it's okay. The little girl also added the one she wanted to join her family: Kiwi. She did her best to write a good, polite note. The little girl wrote it all by herself, hoping that Kiwi would see how hard she worked. She really wanted Kiwi to come for a play date. And, maybe, if Kiwi liked it at her house, they could play together for longer than one day! "From Autumn. 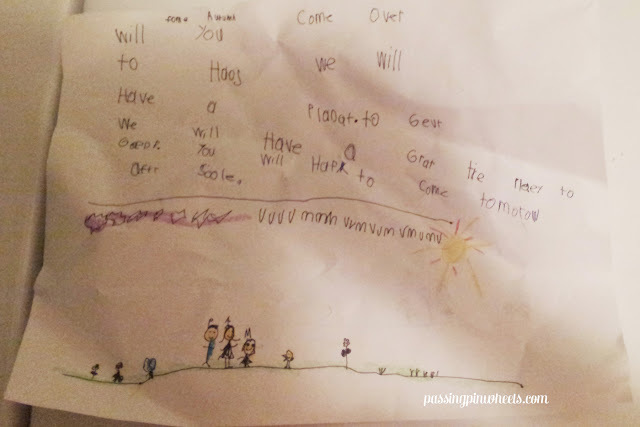 Will you come over to haos we will have a pladat to gever. We will have a grat tie plaey to gedr. You will haf to come tomorow aftr soole." 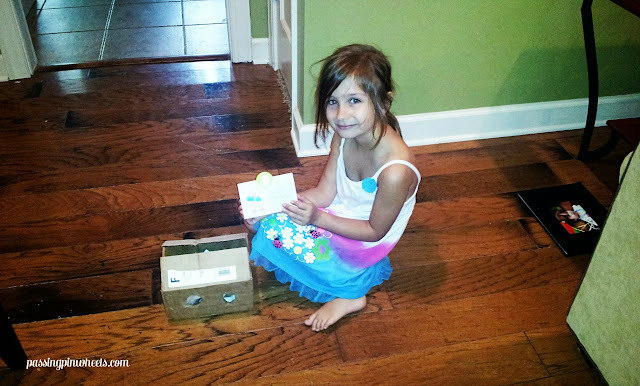 The little girl's mama sent her on a scavenger hunt to find a surprise that came in the mail. When the little girl saw the holes in the box she started to get so excited. There was a note. 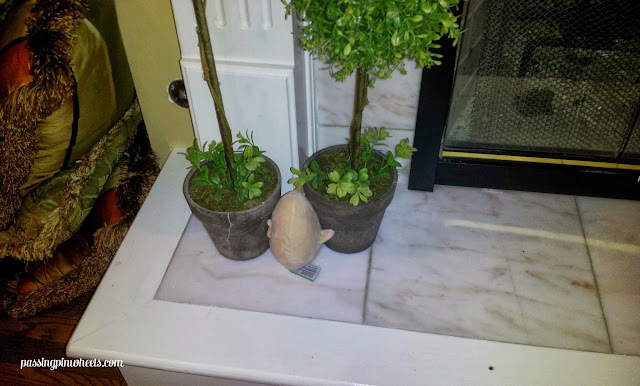 Kiwi (which must be a last name because she now knows his name is Steve) sent his friend Kiri! Kiri came all the way to stay with the little girl! And, ever since then, they have had so many wonderful adventures. They played hide and seek with the little girl's grandfather. 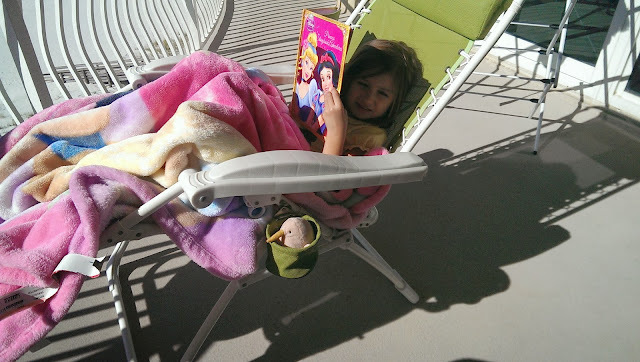 Kiri and the little girl basked in the sun, reading books on the balcony at the beach. They read and have story time together. And Kiri even gets to ride in the baby carrier on trips around the house sometimes! The little girl is so happy to have Kiri. To make sure she really, really never wants to leave, the little girl made Kiri a super comfy bed in a hat with very soft clothes. 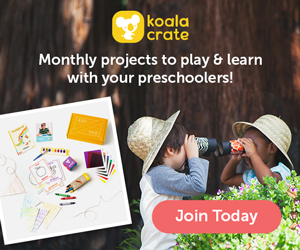 We love Kiwi Crate so much that I want to offer you a free Single Crate or a Limited Edition Holiday Crate just in time for the holidays! 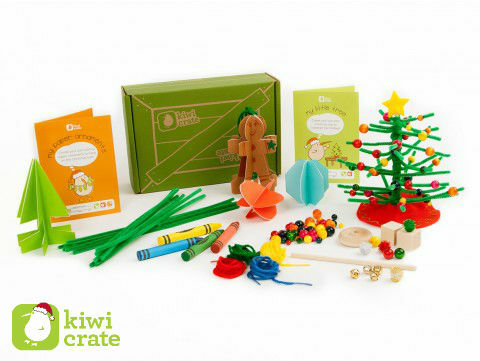 One lucky winner will get their choice of a Single Kiwi Crate or a Limited Edition Holiday Crate! The contest will run today through Monday, December 2, at 11:59pm, Eastern Time. We'll contact the winner on Tuesday, December 3. Also, this giveaway will be limited to those in the US, US territories, and anyone with an APO address. To enter, first let the Rafflecopter widget load. Then, you can see the different ways to enter and how many entries each one is worth. Even better? You can tweet or share the giveaway for an entry daily, if you want! The easiest one is to simply leave a comment telling me which crate you think you and your family or friends would most enjoy. 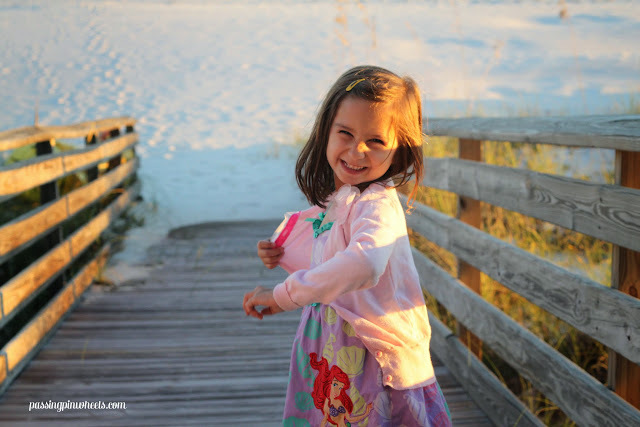 This post was originally written for our family blog on October 13. 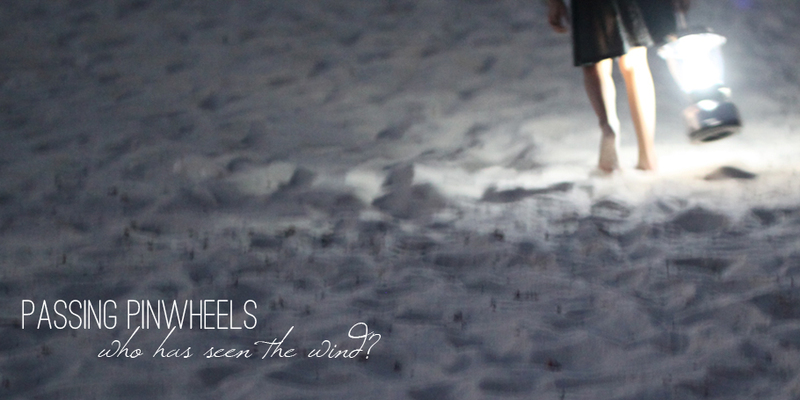 None of the photos are posed, if you can believe it! Fine Print: No purchase necessary. Open to Residents of the United States, its territories, and those with APO Boxes. Must be over 18. Giveaway will end Monday, December 2, at 11:59 PM EST. One winner will be selected at random using Rafflecopter and we will contact the winner on Tuesday, December 3. The winner will be emailed and he or she will have 48 hours to claim their prize or another winner will be selected. All information provided is solely for the purpose of contacting the winner. Facebook, Twitter, Pinterest, and Google are not associated with this giveaway and Kiwi Crate is not sponsoring the free crate. 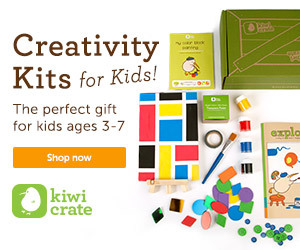 I would choose the single Kiwi crate. My daughter would love this. I would love the single crate! I would get the single crate! Thanks for the chance to win! I would choose the Holiday Crate. Thanks for the giveaway. I would choose the Holiday Crate. I like Antarctic Adventure. i think i'd choose a holiday crate! Love your blogs!! Would love the holiday crate for my 5 year old grandson! I might choose the Medieval Fun or the Growing Gardens kit. I'd get the holiday crate. The Antartic Adventure one looks fun. I would choose the single crate! Thank you! Thanks for the chance, this is a great gift for any child. Enabling their creativity. I would choose the Space Hero crate.